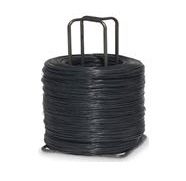 Available in 18" to 40" coil diameters in High Tensile Line Wire. 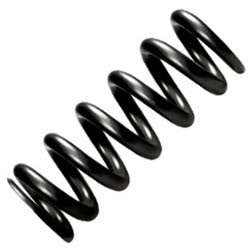 Application For general application spring and mechanical spring. 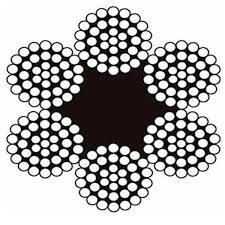 We also try to supply the wire according customer's special requirement. 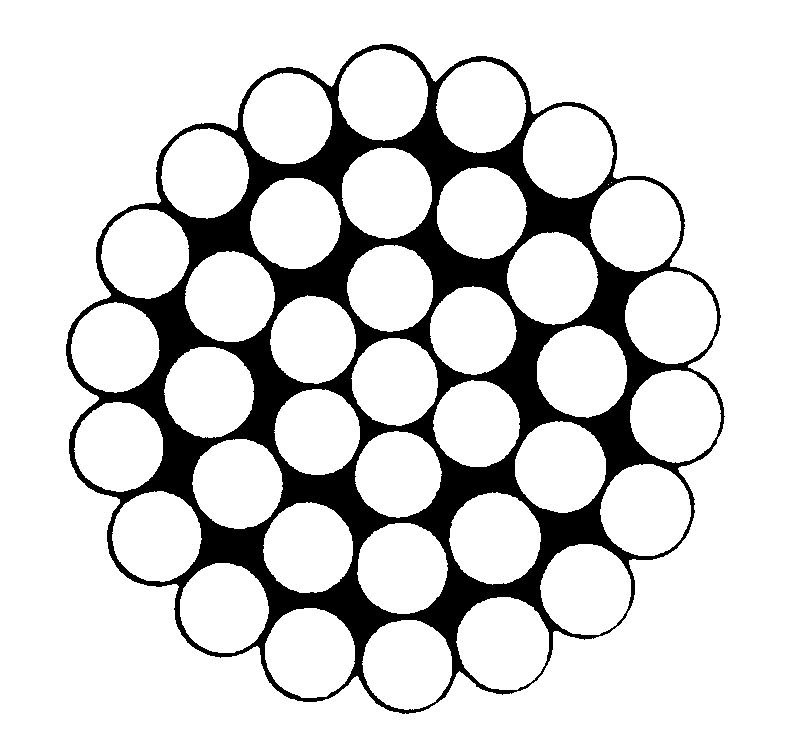 Packing In coil or in carrier. 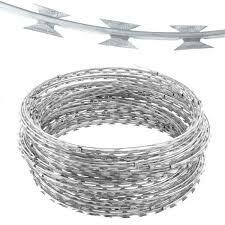 Standards Din17223-1, EN10270-1; ASTM A227, ASTM A228, ASTM A313; JIS G3521,JIS G3522, JIS G4314. 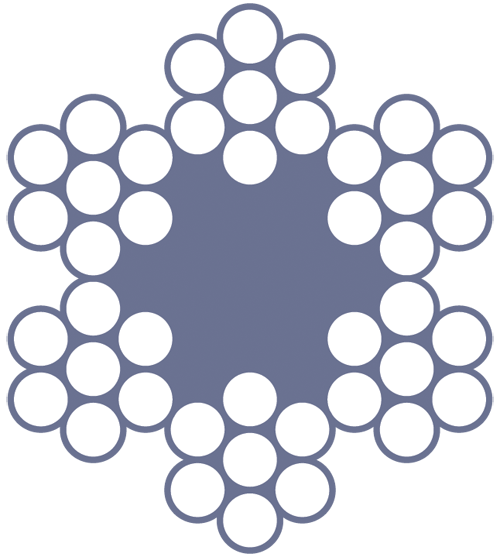 Application Use for automotive seat springs, furniture springs, bed spring units, mattresses, furniture cusions, and automobile seats. 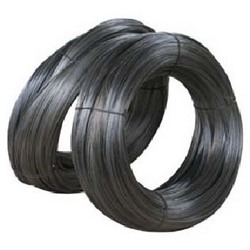 Material Medium - High Carbon Steel Wire. 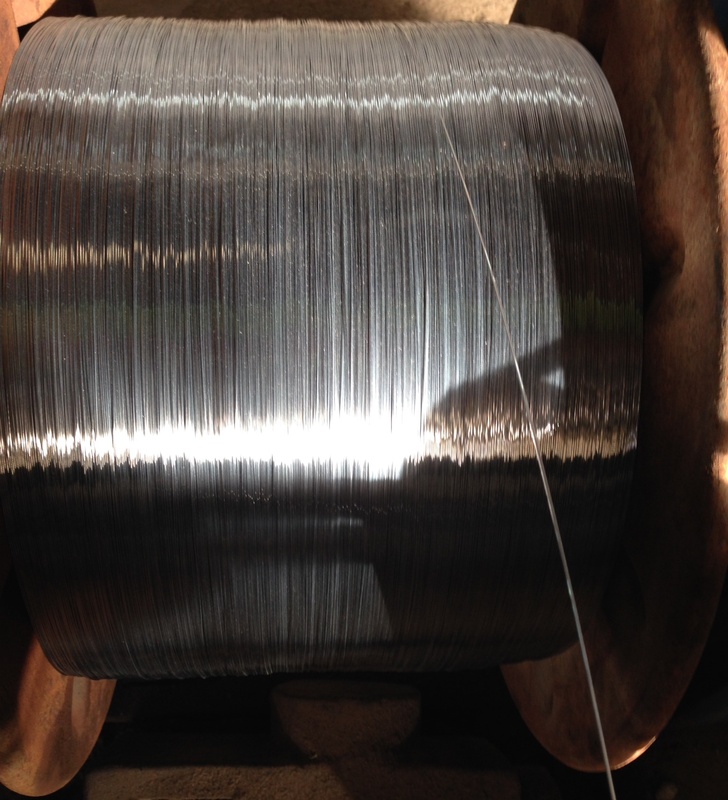 Application Hotdipped galvanized steel wire for cable armouring. 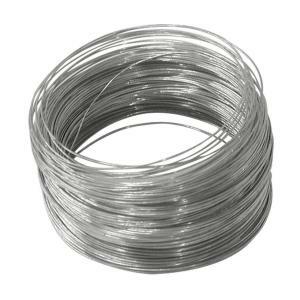 Material Carbon steel wire, iron wire, etc. Technical Info Surface: hot-dipped zinc coated. 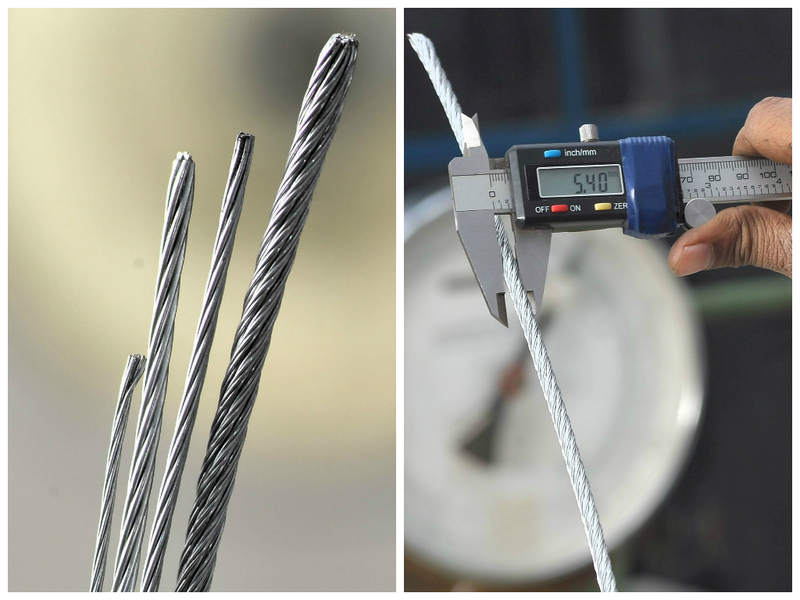 Tensile strength: 340-500 N/mm2 for all sizes. Elongation: Min. 10% for all sizes. 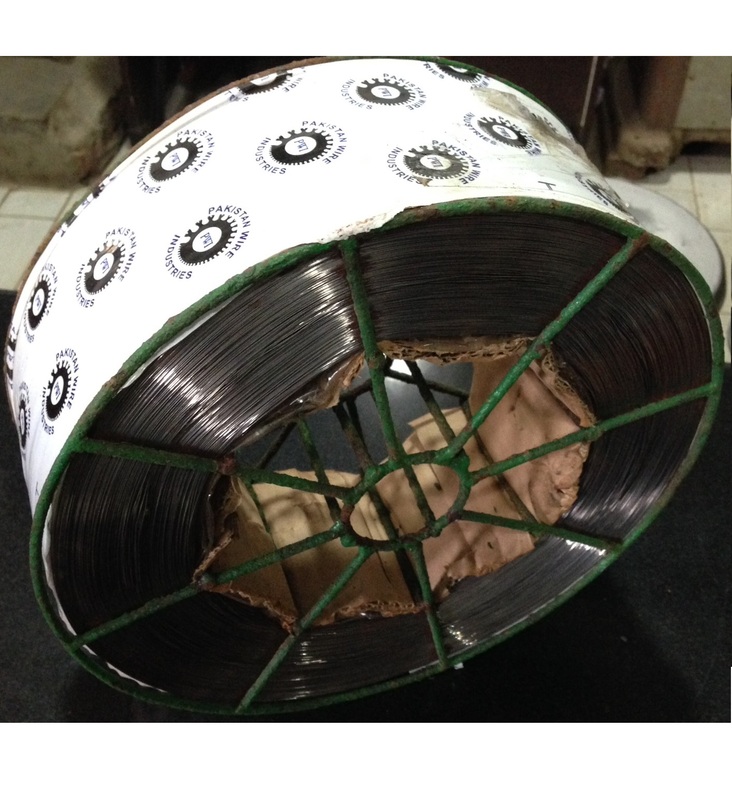 Packing Jumbo coils, Plastic bags. 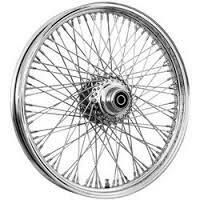 Application Spoke Wire is used in the manufacturing of cycle, rickshaw, moped, motorcycle and three wheeler spokes. 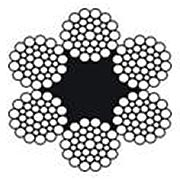 Material Medium Carbon, High Carbon, Mild Steel or according to customer specifications. 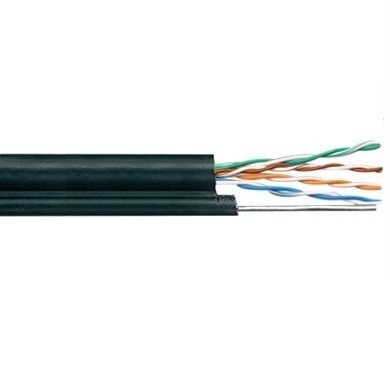 Standards SWA Or SWB/AISI 45-B/G-3521 Or EQIV. 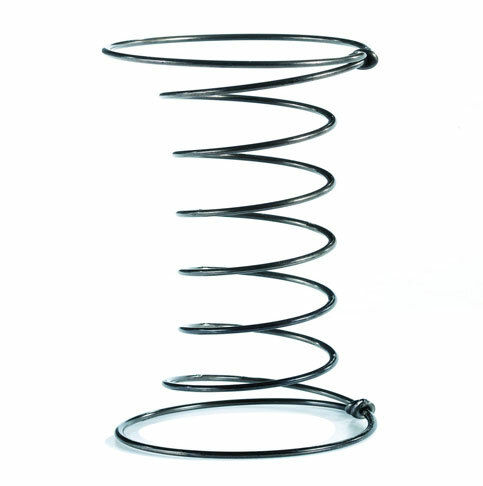 Application It is widely used to make springs under static loads such as spring, bed spring, seat spring, bicycle spoke, parasol spoke, green house fixing grip, various needles, cable case, wire entanglements and screen. Packing Jumbo Coils or Catchwieght Coils. 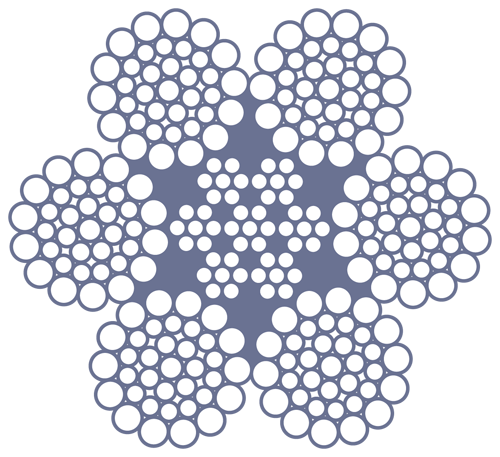 Application Cotton baling, waste paper baling or other application. 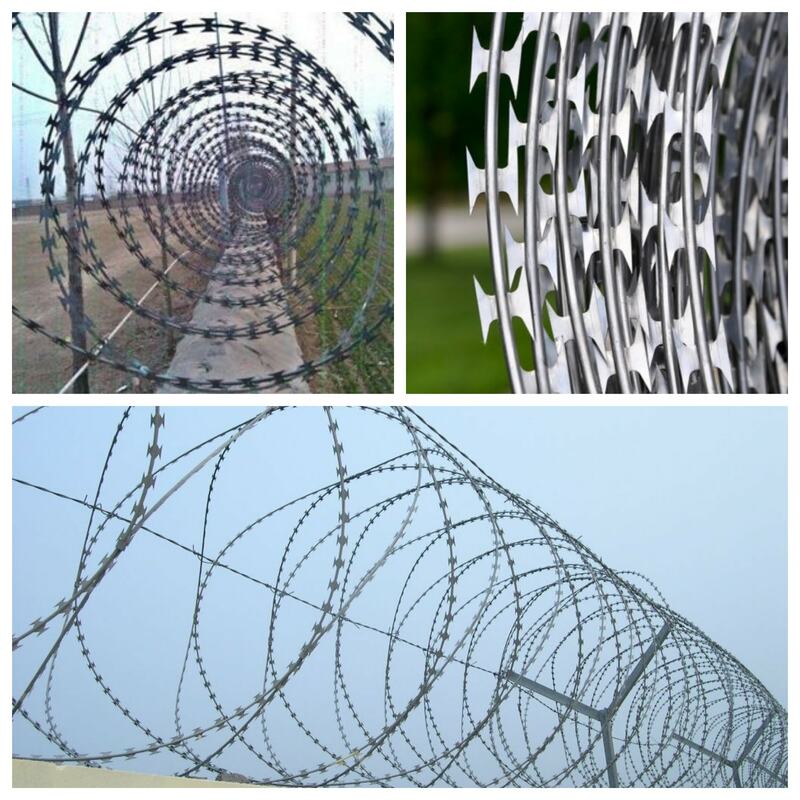 Material Low carbon steel or high carbon steel. 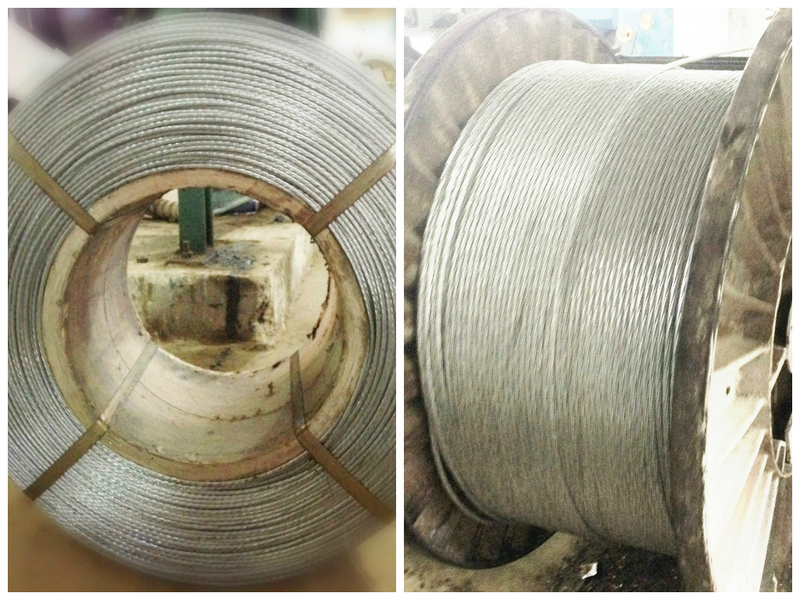 Coating Electro galvanized, hot dipped or ungalvanized. Packing In bundle and on pallet. 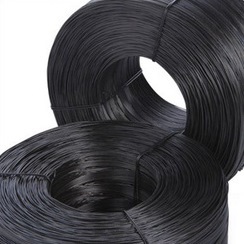 Tensile Strength Low carbon 350-600N/mm2; High carbon around 2000 N /mm2. 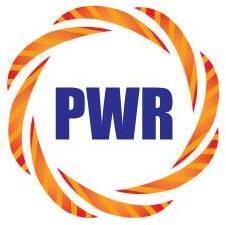 Application Providing excellent quality PWR (Pakistan Wire Rope) has emerged as a market leader in meeting local needs of fishery, mining, agriculture and elevator/engineering market segments of the country. 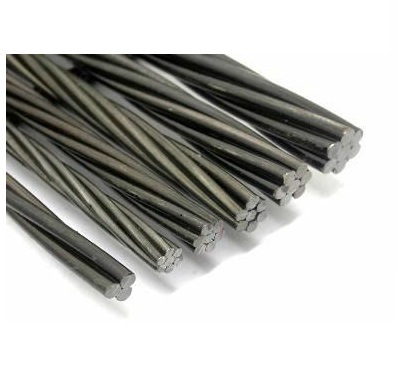 Material High carbon wire rod as per JIS G 3606. Construction 6x7 & 7x7, 6x12 with Hemp Core,	6x19, 6x19 (Seale) With Fiber/ Nylon core/IWRC/IWS, 6x24 FC, 6x25, 6x26 FC / IWRC, 6x29, 6x31 FC / IWRC, 6x36 FC / IWRC, 6x37 FC / IWRC and 8x19 (Seale) with Fiber/Nylon/IWRC/IWS. 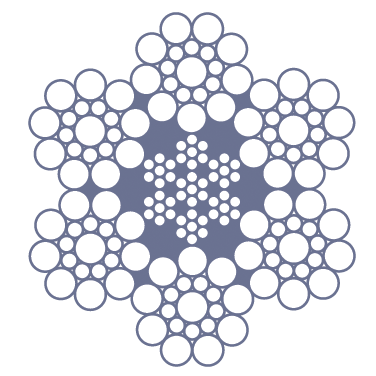 Diameter 8.0 to 28 mm. 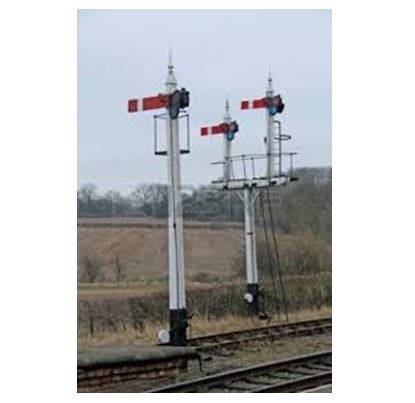 Breaking Load (N/mm2) - 1470, 1570, 1670, 1770 & 1870. Lubrication As per requirement (light, medium & heavy). Standards JIS G 3525, BSS 302, ISO 2408 & EN 10624-2. Certificates Mill Test Sheet and/or third party inspection. 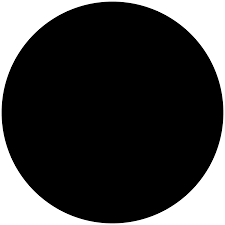 Remarks Shipping Marks and any other special requirements. 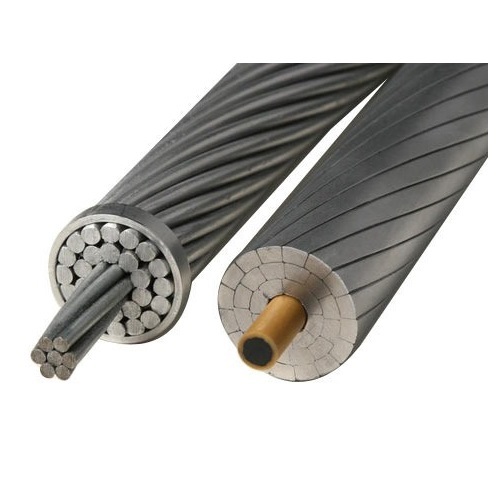 Application Used for mechanical re-inforcement in the manufacture of aluminum conductor steel reinforced(ACSR) Cable & Conductor ACSR Core wire is used in reinforcement of aluminium conductors used in distribution and transmission of electricity. 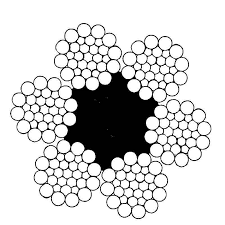 Packing In coils, on spool. 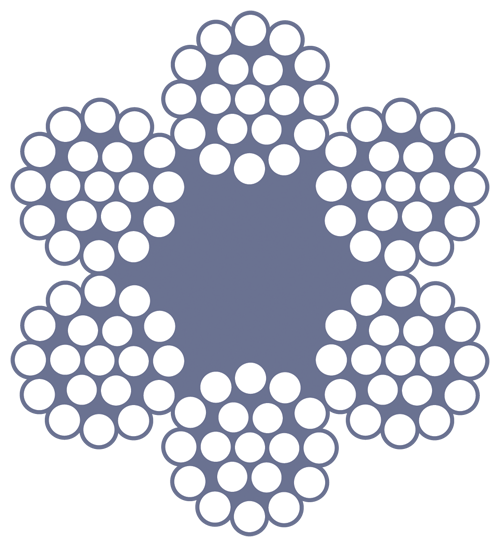 Standards ASTM B498, IEC60888, IS 398 - Part II etc. 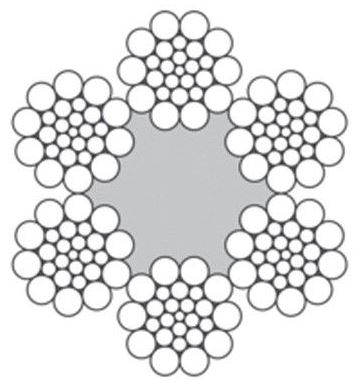 PC Wire PC wire with high tensile strength is widely used in many fields, such as prestressed concrete structures, industrial and commercial buildings. 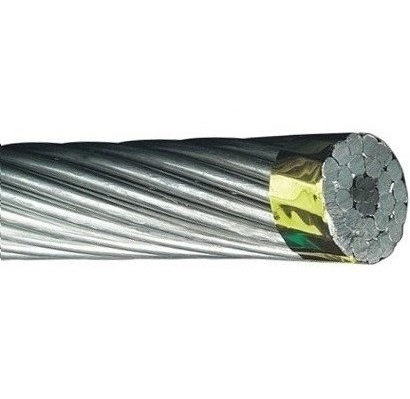 PC Strand PC strand, with good relaxation property and yield strength, is used in concrete structures, road and bridge structures, building structures, etc. 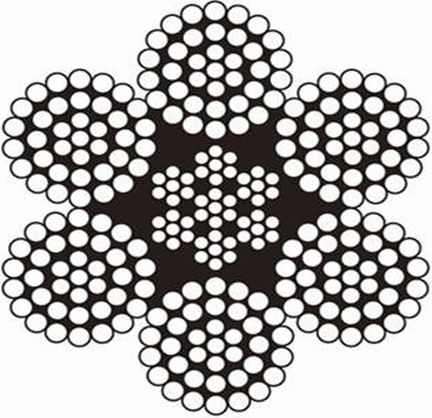 Application Suitable for telegram, telephone, optical fibre, communication cables. 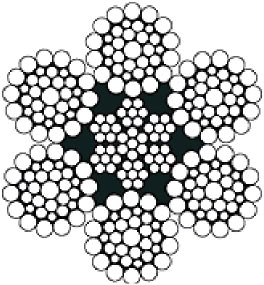 Application Weaving, binding, tie wire in building, parks and daily binding, or for further straightened and cut into cut wire or U type wire. 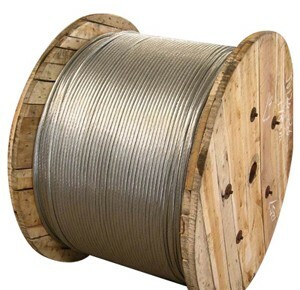 Packing Spool, normal coil, orbit coil etc. 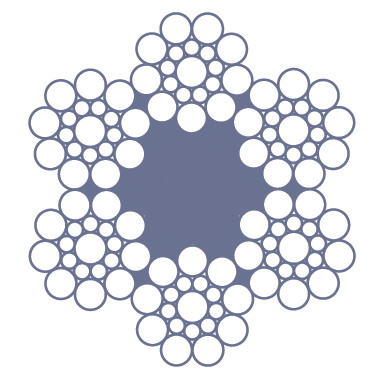 Tensile strength 300 - 500 N/mm. 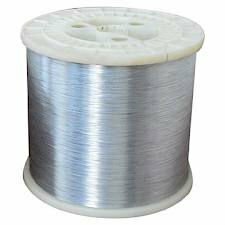 Product Description If galvanized wire for signalling is to play an important part in the communication system of a country properly, it must, primarily, be able to withstand all the gruelling tests put to it by natural atmospheric conditions. 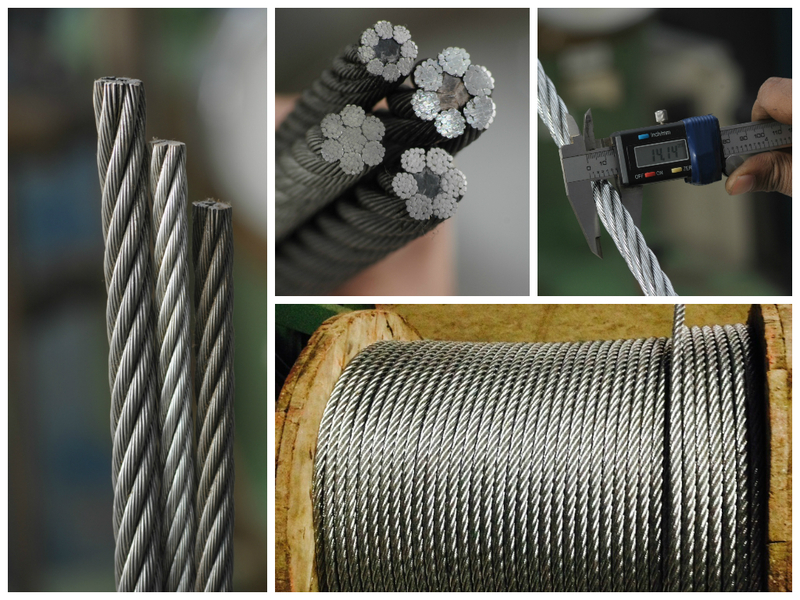 The Pakistan Wire Rope's plant is occupied with newly installed galvanizing lines and greatly imporoved galvanizing techniques all PWR galvanized wires for singnalling are manufacutured according to the following specifications. 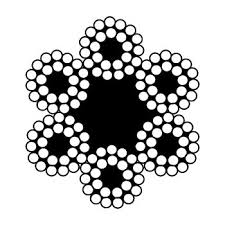 Product Description A guy-wire, guy-rope or guide-wire, also known as simply a guy, is a tensioned cable designed to add stability to a free-standing structure. 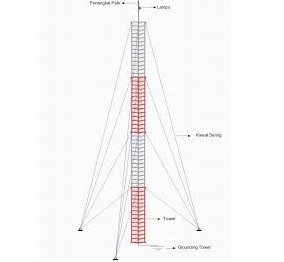 They are used commonly in wind turbines, utility poles, fire service extension ladders used in church raises and tents. 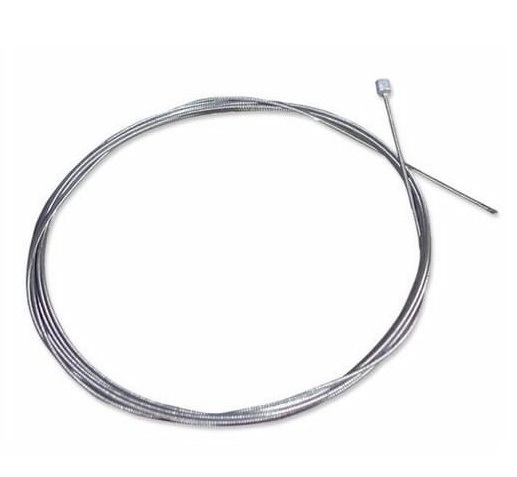 Application Suitable for hanger, hang, communication cable, overhead power linne and fixing subject etc. 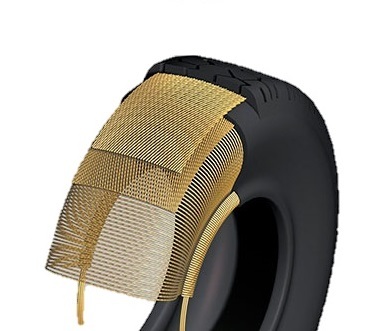 Application Suitable for Clutch Cable, Throttle Cable, Brake Cable, Speedometer Cable and Tachometer Cable etc.